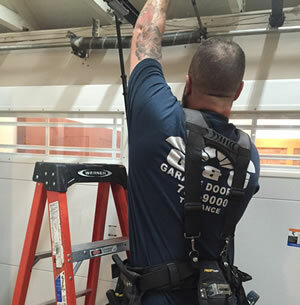 Unfortunately, you are likely to have to deal with a garage door problem that could leave you calling our reliable garage door repair professionals in Torrance. There are common problems that leave people calling for help, and they could be caused by a number of things, like not keeping up on regular garage door maintenance and ignoring small issues that eventually turn into bigger repairs. 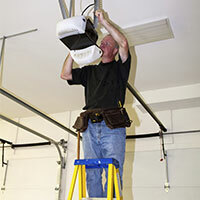 Here are the most common problems you are likely to run into if you don’t keep up on garage door maintenance when issues first pop-up. 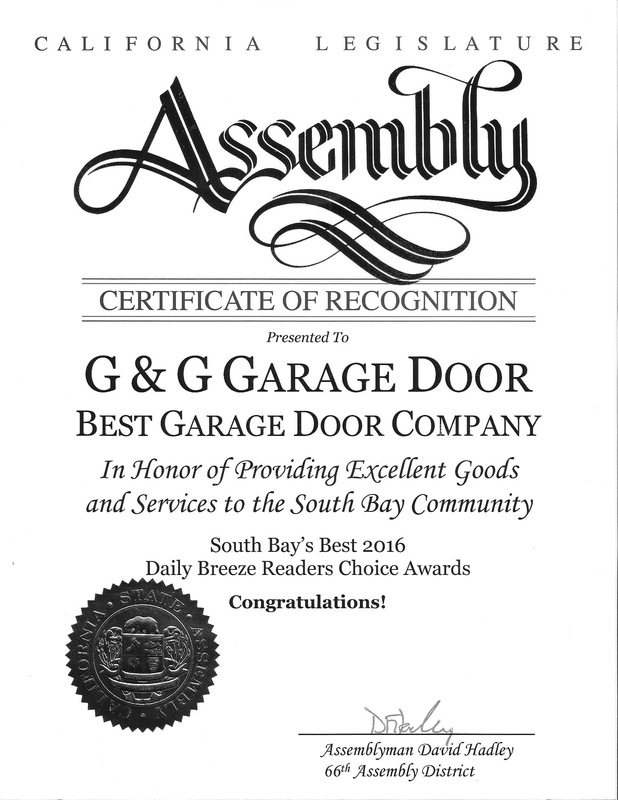 Is your garage door sticking open or closed? If so, you could have a problem on your hands. This could be caused by a few different issues, including bad batteries in your garage door opener, bad sensors, or bad switches. Ultimately the problem could be in the spring, or critical hardware that could cause a safety issue if left uninspected. The garage door opens and closes unevenly. If you are noticing that your garage door is opening or closing unevenly or it seems to be shimmying side to side, you could have an obstruction in the wheel track. You’ll want to check the garage door track by opening and closing the door manually. Check to see if there are any obstructions in the wheel path. Whether it’s dirt or debris, the track needs to be cleared. 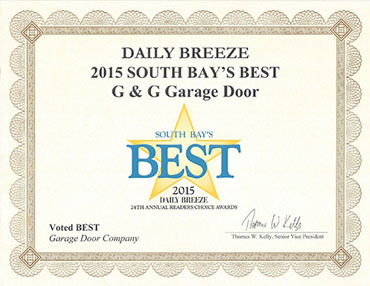 Your springs and cables could be pulling unevenly, causing your garage door to stick. Also, be sure to check the quality of the springs and cables that are connected to your garage door. If these are in poor condition, your garage door could be moving crooked. We’re not finished yet! 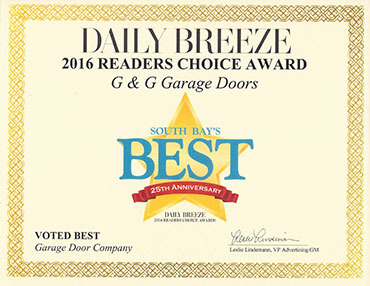 Call our garage door repair experts in Torrance for help solving the above issues and stay tuned for more common problems!